Robyn Vilate: keeping it neutral. 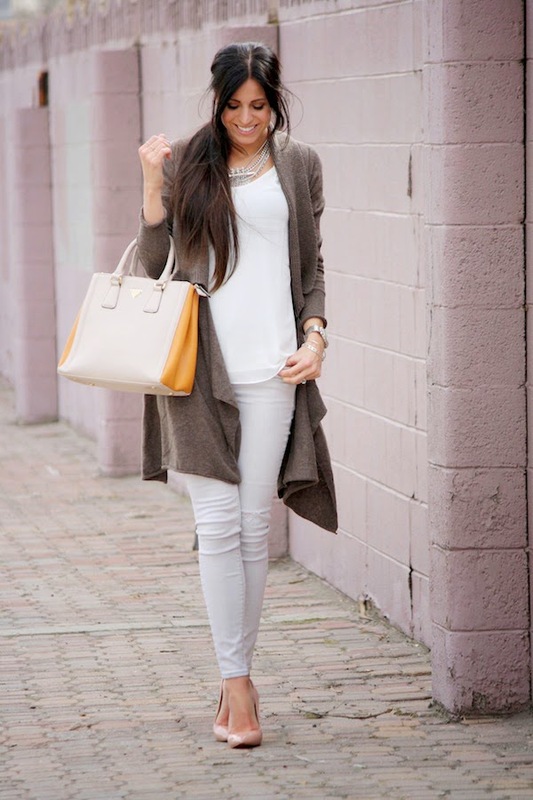 i have been wearing lots of neutrals lately and this was one of my favorites! keeping it casual with a few fun dressier pieces for a perfect weekend look! This is sheer perfection. 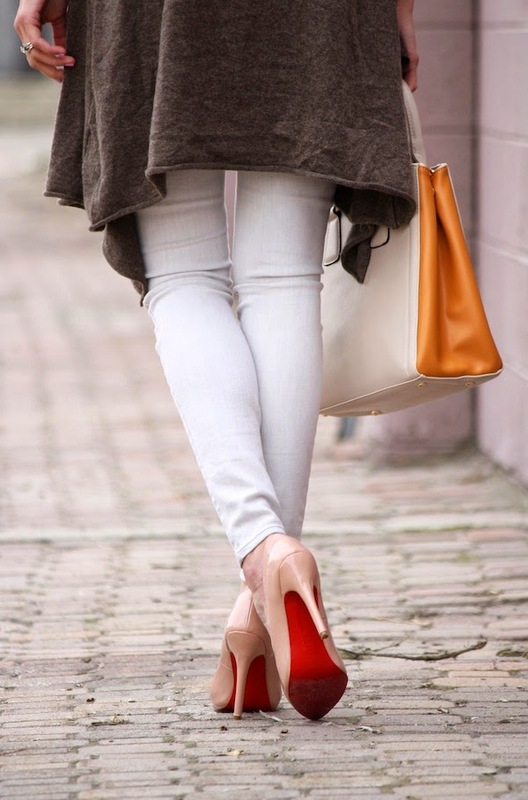 I love how you can pull off such a casual look and make it so chic! I'm so jealous I love those shoes!! Love the white on white!! Super cute. Love this look! If you don't mind me asking, what is your hair color?? I LOVE IT!! Those heels are so amazing. I love this whole look. It's so put together and fabulous! Love this neutral look! Gorgeous! I love this outfit! You are stunning!